Men bring distinctive gifts—and challenges—to the spiritual enterprise of prayer. 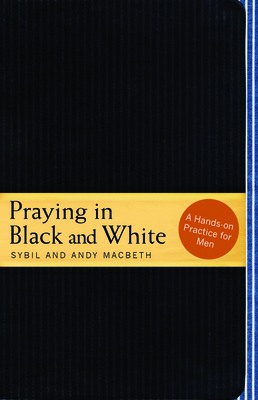 Praying in Black & White honors the unique wiring of men and offers a simple, concrete approach to prayer. With a pen and a piece of paper, they are free to bring their skepticism, task-orientation, self-sufficiency, and independence into a new connection with God.